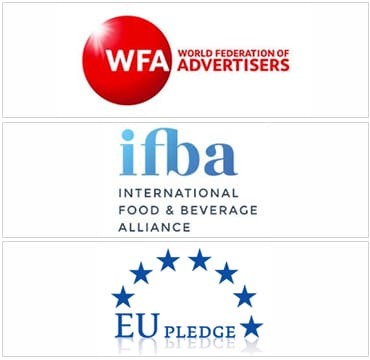 At European level, Ferrero is part of the EU Pledge initiative on marketing to children. Such Pledge allows individuals and organisations to flag possible cases of non-compliance of members’ commercial communications with their commitments. More information can be found here.